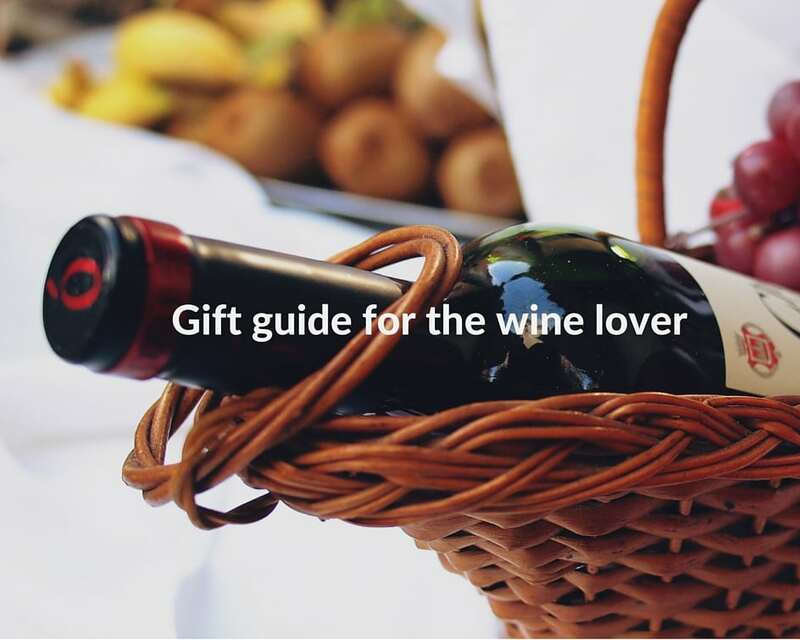 Buying a gift for the wine lover in your life is challenging, we know! Thankfully, wine and the culture around drinking wine has become even more accessible: vineyard tours abound, tastings are frequently held in liquor stores and classes to learn about wine are available in just about every major city in the U.S. When we created this list, our first gift suggestion is a local vineyard tour, or a wine tasting and cooking class. With the number of local vineyards popping up monthly there is sure to be one in your area that is relatively new. The best places to find such activities are your local wine store, a local community college, or Groupon. Outside of a local tour or tasting, we assembled a list of stylish and functional items that are sure to surprise the wine lover in your life! We are a strong believer that function goes hand in hand with style, which is why we are continuously excited about our Vino2Go! A set of our classic 8oz Vino2Go or 14oz Vino2Go in the recipient’s favorite color is perfect for someone who loves to picnic, spends Summer on their patio, or loves to throw dinner parties. This is an utter gem of a wine carrier! Handcrafted from leather, lovingly made to order, this wine carrier is simply the best way to transport wine on a bike. We also can’t get over how darn stylish it is! Every well stocked wine cellar or cabinet needs towels! These are the secret superhero weapon of any wine centered dinner party or cooking adventure. One towle for red, one for white, each towel covers 68 popular wines, with each one rated against 56 different foods with 3808 possible pairings. Knowing (and remembering) the correct temperature at which to serve and drink wine can leave even the most savvy wine drinker at a loss. That’s why we love this thermometer! Not only does it give the temperature, it also has a handy guide – for both red and white wine-printed on the cuff. This decanter is so pretty and doubles as a table center piece! Holds one bottle of wine (750ml), and is easily poured using the wider end of the horn as a handle. The recipient of this decanter will basically have no excuses to not drink wine.